Hi! 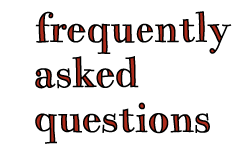 It's been a while since I last stopped by and, suddenly, I have a whole bunch of things to share with you. I've been doodling and writing and brainstorming. The usual. This time around, it has been rather slow-going, but two new sets of pages are finally ready and there are more on the way in the weeks to come. 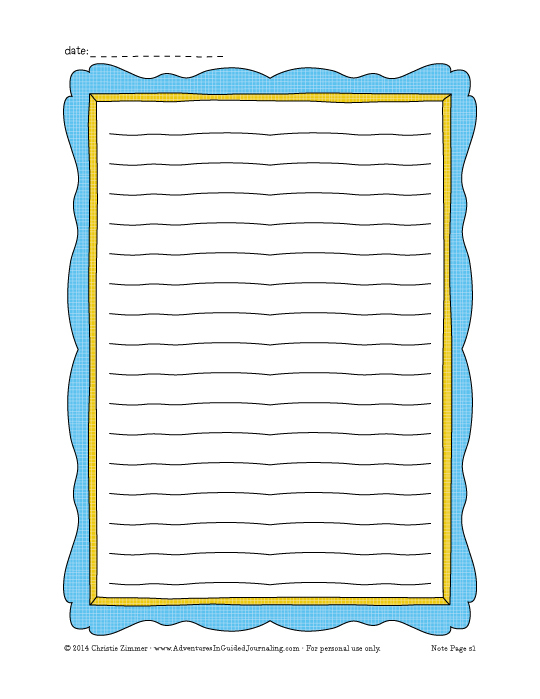 The first is a set of printable blank note pages. I've created a group of 8, which are now in the shop, and one extra page, which I'm making available here on the blog, just for fun! 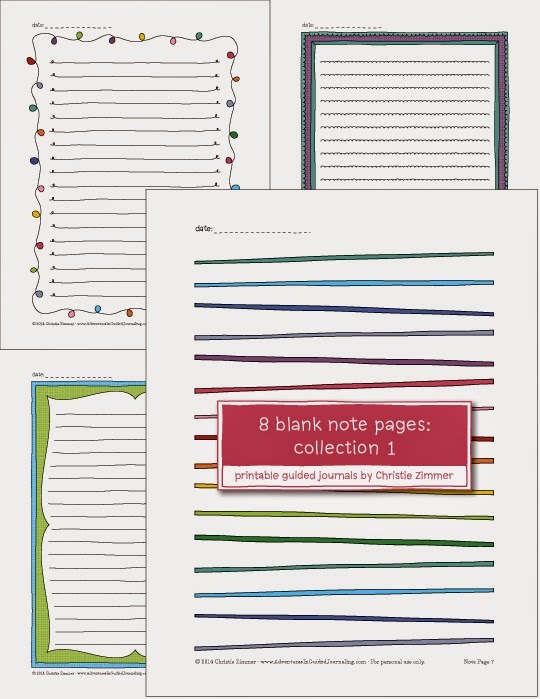 These note pages are designed to be mixed and matched with your journal pages. 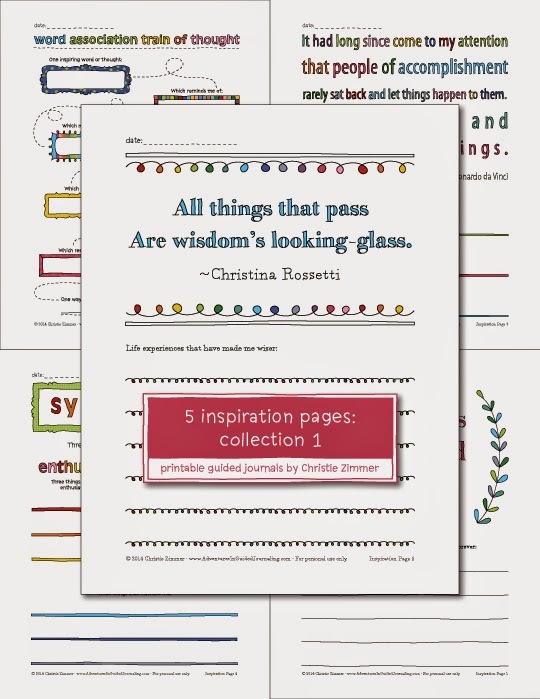 Each note page is hand-drawn, lined, and offers a different design to suit your journaling mood. 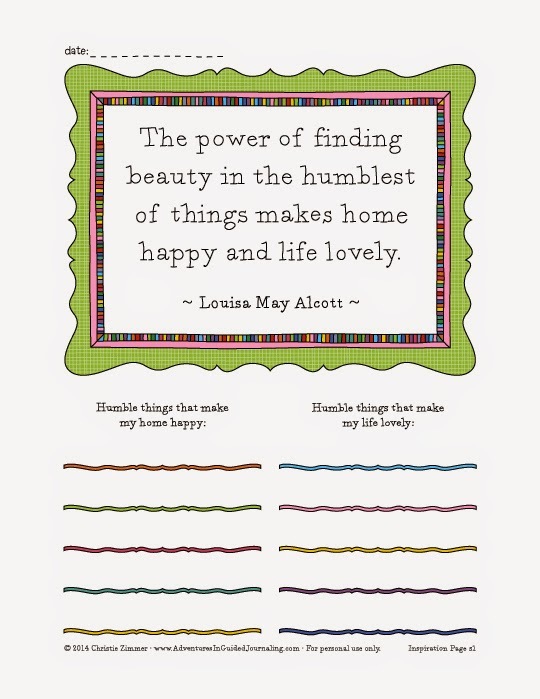 You can use them alongside your journal pages whenever you'd like to jot down some extra thoughts or ideas. You can also use them separately to write a note to a friend, to dash off a quick to-do list, or to brainstorm ideas for your next big project. As always, you'll find a colourful version here and a colour-free, colour-it-yourself version here. I'm calling the next set Inspiration Pages. They're also designed as a partner to my journal pages. 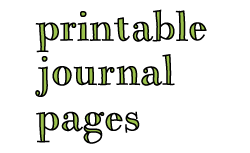 Rather than offering specific, day-to-day prompts like I do in my journal pages, these pages have a big picture focus. 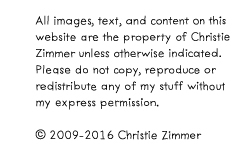 You can add to them over time or reprint and rewrite them as often as you like. I hope you'll keep them close by and refer back to them to remind yourself that your thoughts and actions are valuable sources of inspiration! You'll find the colourful version here and the colour-free version here. I'm so happy to share these new pages with you. I hope you'll love them! One last thing before I go: I finally joined Pinterest. I've been over there filling my boards with handmade things, colourful things, hand lettering and cozy places to journal. 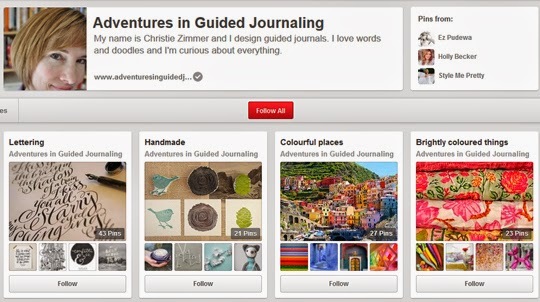 If you're a Pinterest addict enthusiast (as I am now becoming! ), stop by and say hello!